NewTek Sensor Solutions offers standard and custom LVDT Position Sensors that operate with excellent reliability and infinite resolution in the high-pressure and high-temperature environments of downhole drilling applications. Robust, rugged, and friction-free, NewTek LVDTs ensure accurate position feedback for the oil and gas industry to avoid costly downtime associated with failing sensors. Linear position sensors from NewTek are ideal for use in a variety of downhole applications including cutter orientation to ensure accurate drilling direction, wellbore case profiling for active predictive maintenance as well as wire and cable line tension measurement. 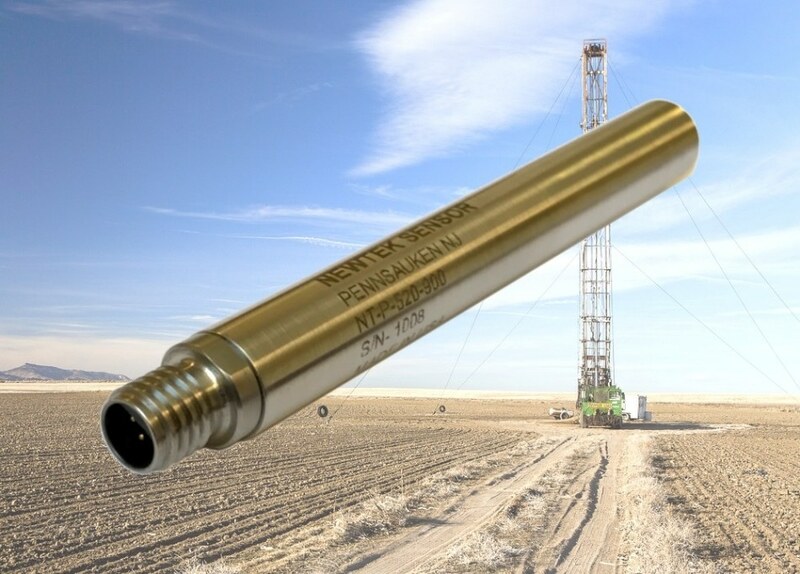 NewTek Downhole LVDT Position Sensors are constructed from special materials that can withstand pressures to 20,000 psi (1380 bar) as well as corrosive drilling fluids.